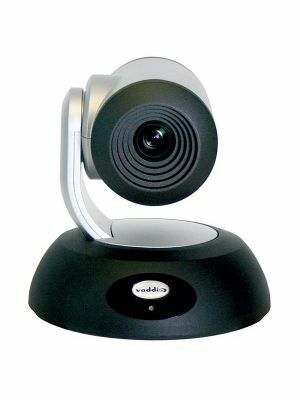 The Vaddio ClearView HD-20SE PTZ Video Camera packs all the handsome features of its predecessors in unleashing an HD camera that is top notch of the ClearView series. The Vaddio ClearView HD-20SE packs a 1/2.8-Type Exmor high-speed, low noise CMOS technology, 2.38M total pixels (2.14M effective pixels) image sensor for finer image capture. The image sensor provides excellent low light performance of 0.3Lux (color) and 0.03 Lux (B/W) along with the fast image signal processor that provides sharp auto-focus and textures. 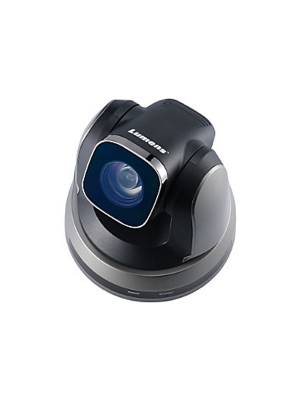 Not only is the camera promising HD quality, but with its 20x optical zoom feature with multi element glass lens, it captures even the intricate of details. The Vaddio ClearView HD-20SE PTZ camera provides an impressive 1080p video resolution along with wide angle viewing to capture most of the space. It further allows multiple output options for analog, HDMI or HSDS formats with varying resolutions. Furthermore, the QuickConnect system uses HSDS which allows easy distribution of video, power and control through the Cat-5 cable. 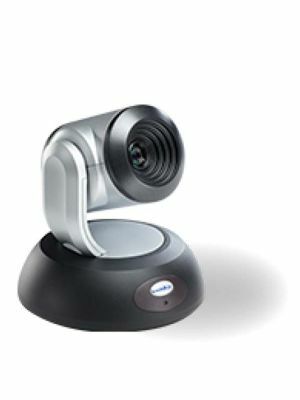 The QuickConnect package also includes a universal CCU, with a QuickConnect SR and USB allowing users to be able to connect as they desire. 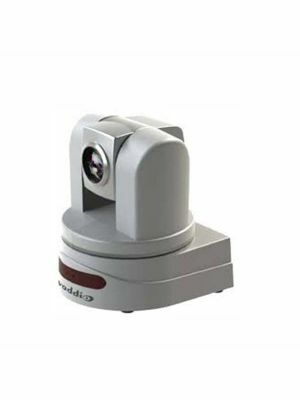 Not only does the Vaddio ClearView camera support the best of the features but with its easy connectivity and convenient price, it truly ranks up as a top contender. 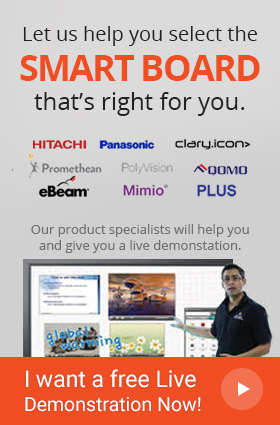 © Electronic Whiteboards Warehouse 2019. All Rights Reserved. Prices shown are in US Dollars. Prices are subject to change based on your order and delivery location(s) and the applicable retail store location.